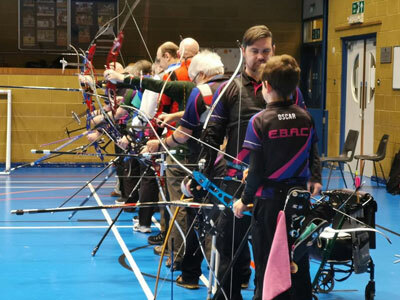 Formed in 2011 by members from a previous Archery Club we are a small and friendly club based in East Belfast. 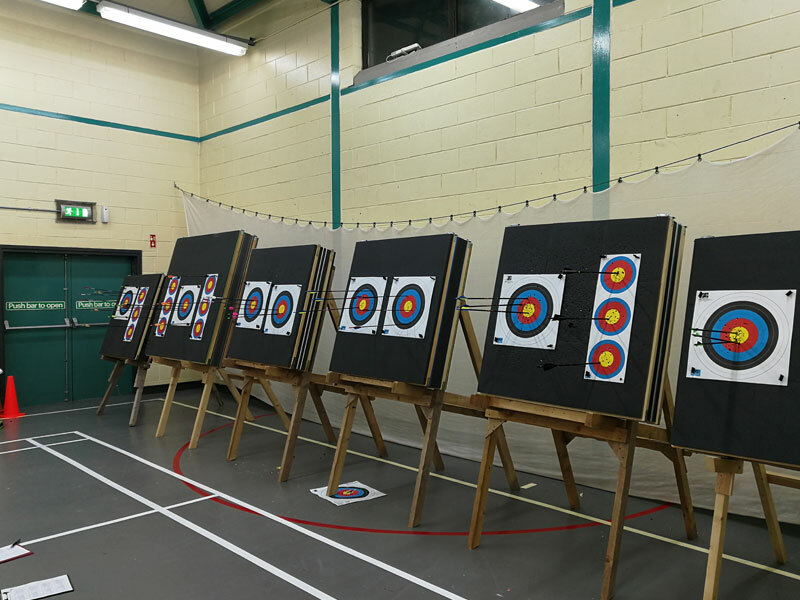 The club caters for beginners and experienced archers alike in indoor and outdoor target archery. 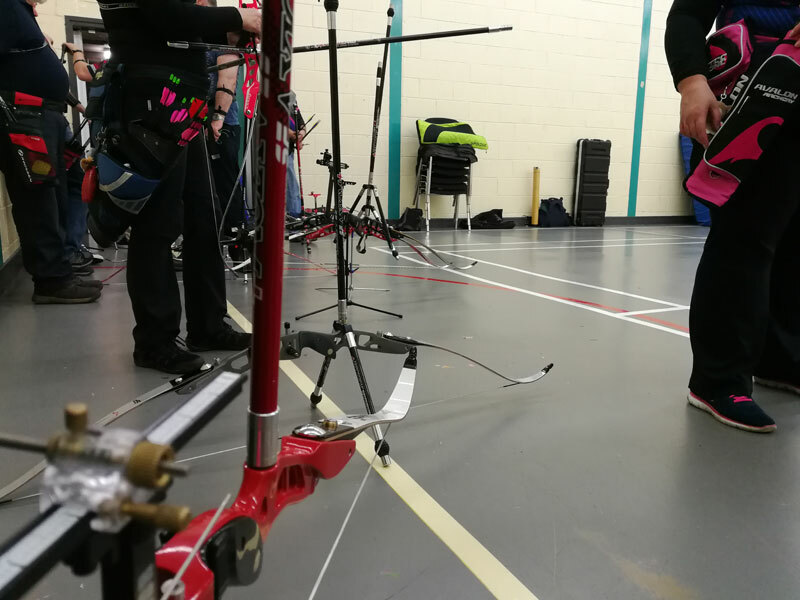 We welcome members interested in many aspects of archery, and a variety of bow styles are shot at the club, from traditional longbows and barebows to recurve and compound bows. 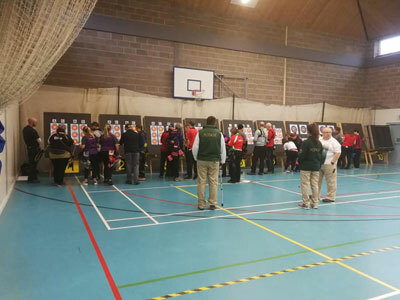 We shoot all year round, at the Tullycarnet Community Centre for indoors Monday and Thursday, for outdoors we affiliate with other clubs. This is organised closer to the time and club members are informed when and where. 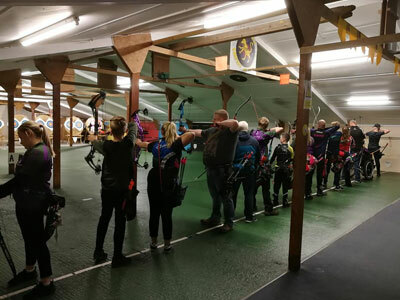 Currently, our club has full membership for now. 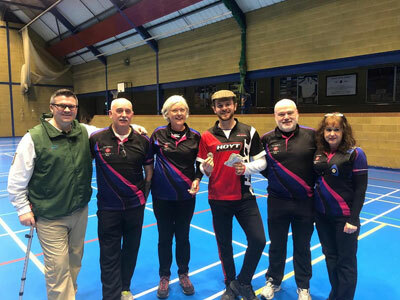 If you would like any further information, regarding beginners courses, or other clubs who offer such, or if you have pior experience in Archery and already a member of a governing body and interested in shooting at East Belfast Archery Club as a guest, send us an email and we will get back to you asap. 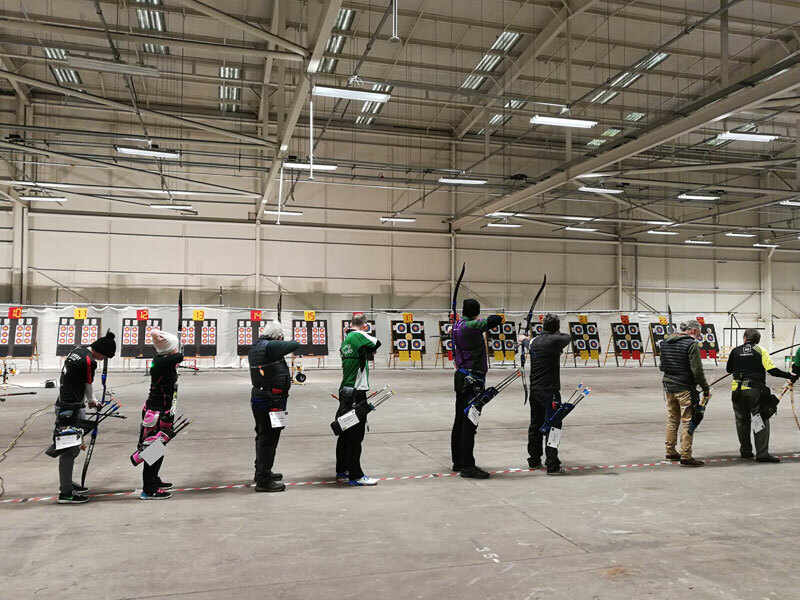 Throughout this site there is a wealth of information, with a Club Links page with their websites, Facebook pages and directions links, FAQ pages where you can learn some of the fundamentals of Archery, types of rounds that are shot throughout the UK and Republic of Ireland. 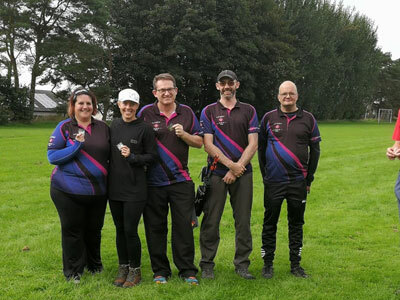 Also, information for beginners and members, and a news section which is updated regularly so you can follow our progress as a club. So stay and take a look around.